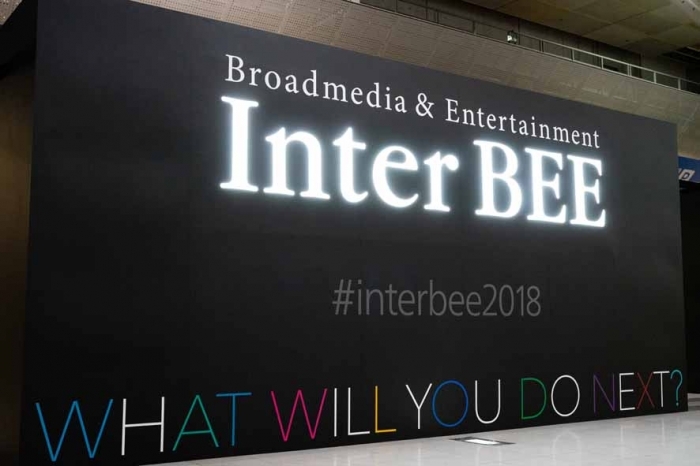 Inter Bee 2018: Presenting a Summary of INTER BEE EXPERIENCE – Three days of experiencing the newest SR speakers and professional headphones and microphones! 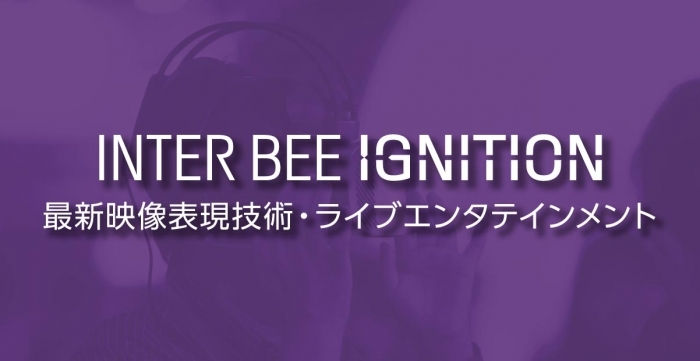 [Inter BEE 2018] Experience event "INTER BEE EXPERIENCE headphone/microphone audiovisual experience exhibition"
Inter BEE 2018 Admission Registration and Conference Reservation open NOW! 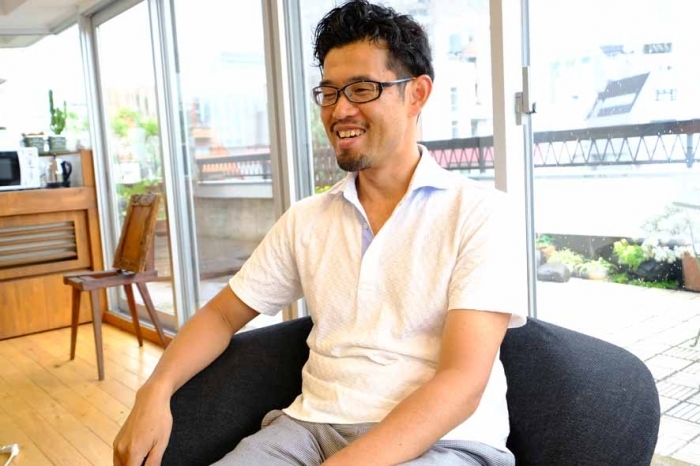 NEWS: Interview with Senior Executive Director of the Digital Content Association of Japan, Kensuke Ichihara, on the DC Expo at Inter BEE 2018; "Content technology is the lifeblood of the content industry." 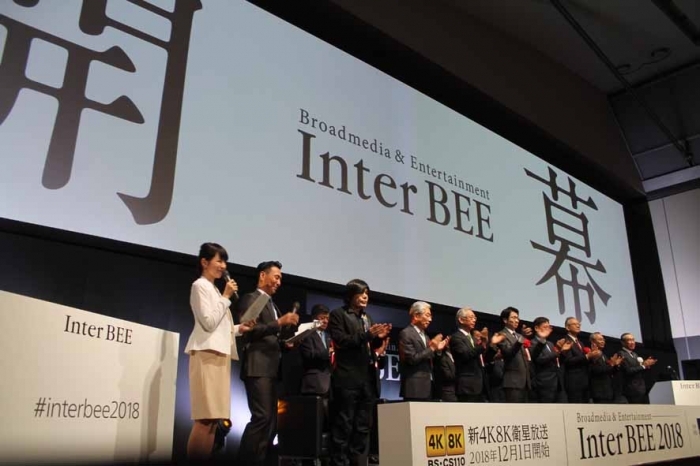 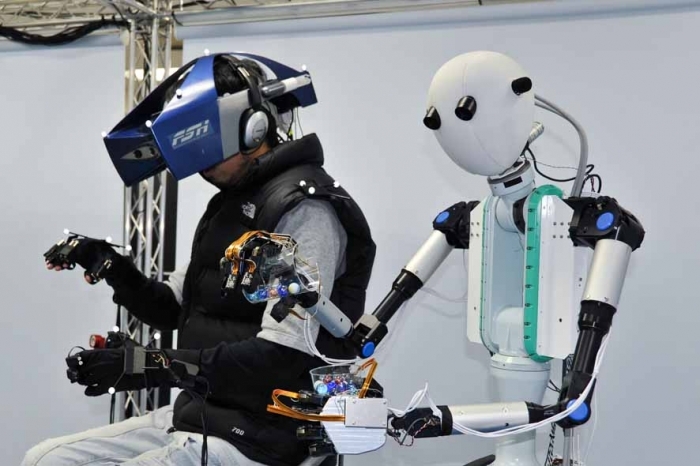 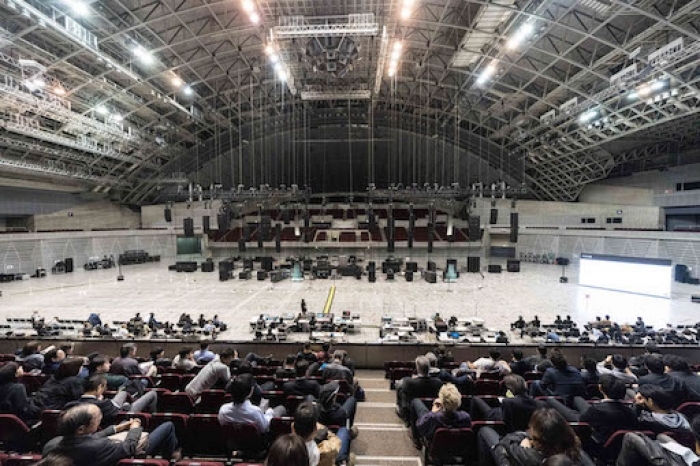 [NEWS] Inter BEE 2017 grows to 8 halls at Makuhari Messe; with an eye on 2020, aims to establish itself as a "comprehensive media event"